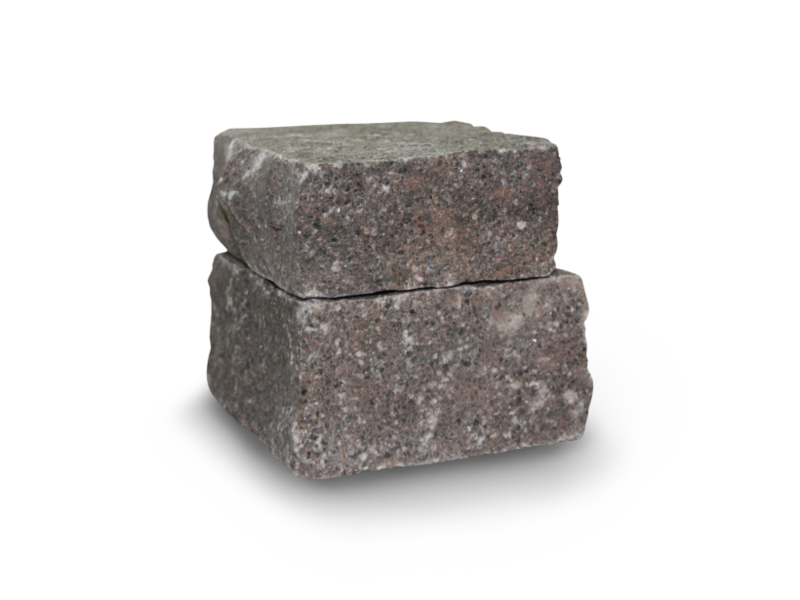 Our Porphyry Cobblestone natural stone flooring is extremely durable and hard-wearing, making it an ideal product specification for a driveway and other high-traffic, high-use areas. 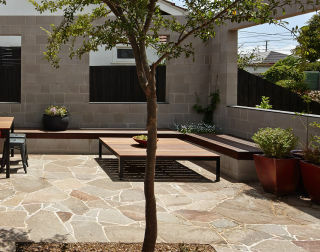 Porphyry offers a stunning range of natural colour variations from grey tones right through to rich burgundy hues and all of our Porphyry paving is ideal for outdoor flooring use. 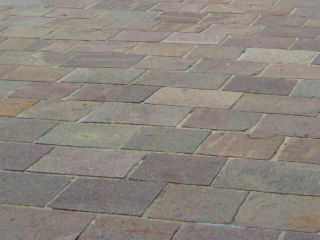 The less structured format of individual cobblestones also makes porphyry a great specification when working with curved designs. 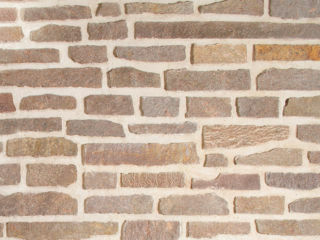 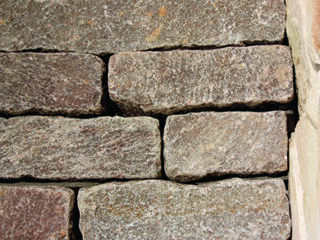 Porphyry is a perfect product for a huge range of residential landscape design projects and commercial builds. 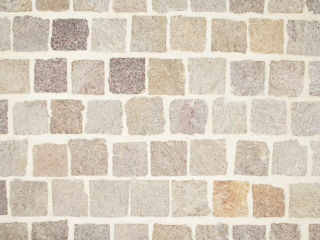 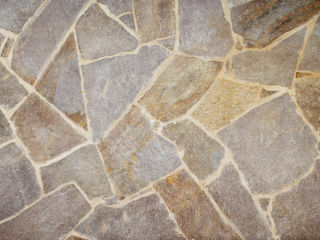 Porphyry is a very dense volcanic stone with a rich colour palette that makes it both hard-wearing and and sympathetic to marks, a perfect choice for driveways and other well used areas of the home.